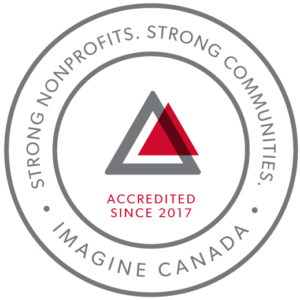 As the nation-wide leader and champion for mental health, CMHA facilitates access to the resources people require to maintain and improve mental health and community integration, build resilience and support recovery from mental illness. In BC, mental health, substance use and addictive behaviour are within scope of the organization. The Framework is the central philosophy guiding the activities of CMHA. This philosophy holds that the person experiencing mental illness is at the center of any supportive mental health system. The Community Resource Base outlines a range of possible resources in addition to the formal mental health system which can provide support to a person with mental illness. Housing, income, work, and education represents four basic elements of citizenship. The ultimate goal of the Framework is to ensure that people with serious mental health problems live fulfilling lives in the community. The Framework for Support is referred to as the most comprehensive model for mental health planning by federal and provincial governments as well as by the Centre for Community Change in the US, and the Government of Ireland.